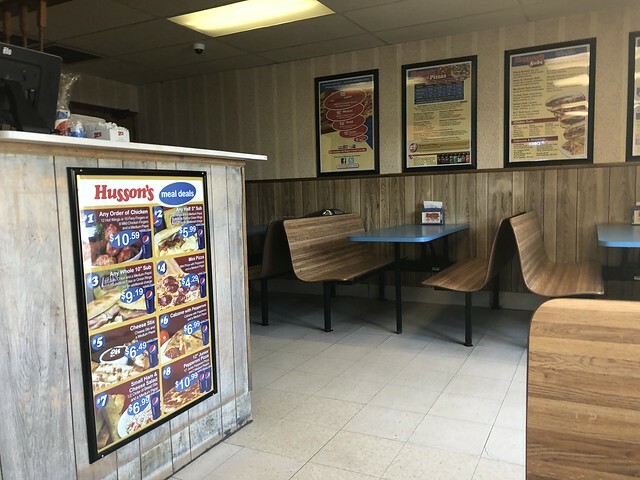 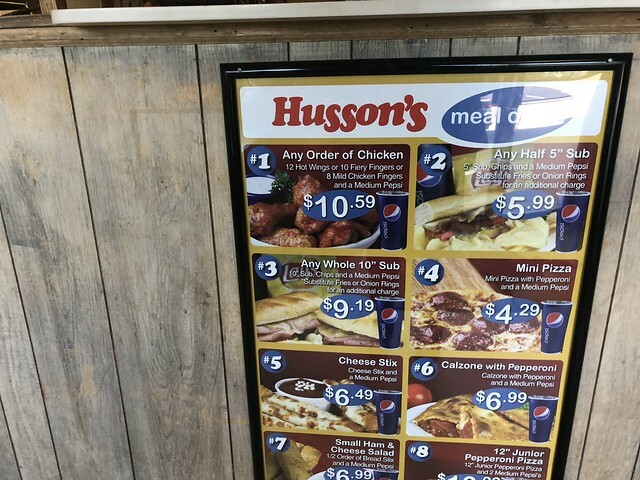 Husson's is Charleston's beloved pizza shop, and there are a few different locations around the city. 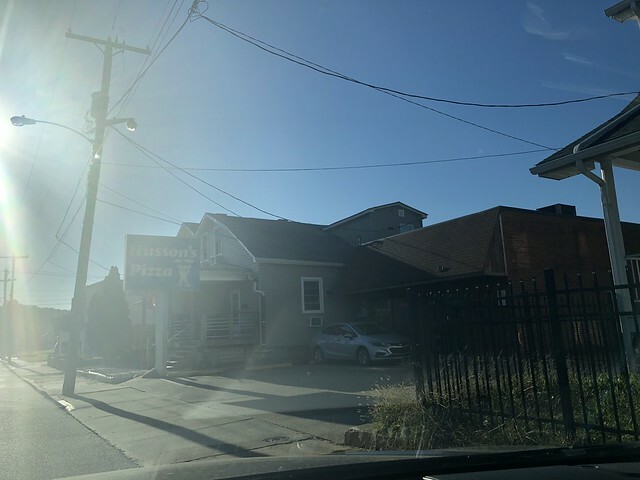 Recently, I headed over to the West Side to get a bite. 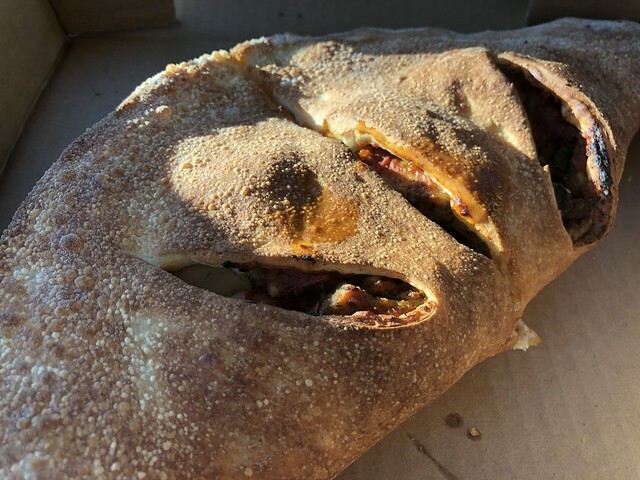 I ordered a calzone with mushrooms. 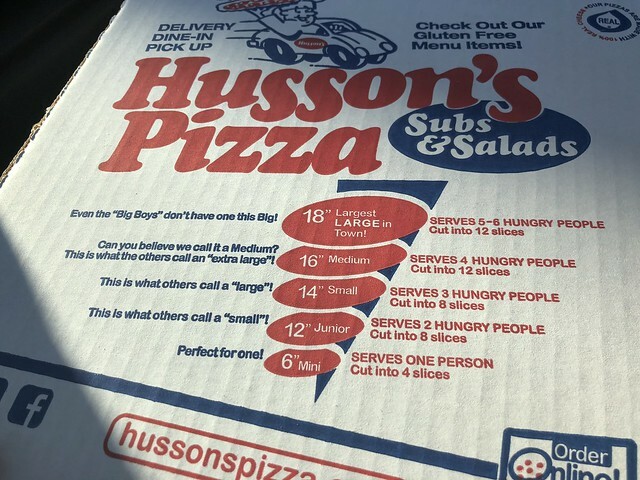 Mmm think of a pizza but even meltier and oozier with cheese.